Additional fun_plug packages (eg. 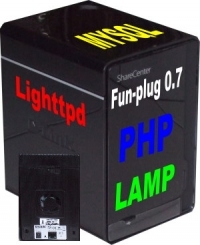 LAMP, Transmission client, etc) can be install/uninstall after installing fun_plug. Article below show you how to install additional packages to fun_plug 0.7. You should read this article if you want to know more about fun_plug. A working fun_plug 0.7 installing on D-LINK DNS-320 ShareCenter. 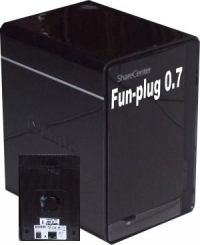 This article provide the step to install fun_plug 0.7 on D-LINK DNS-320 ShareCenter. 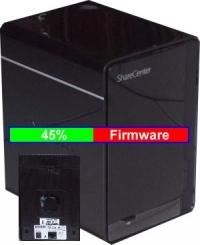 Fun_plug allows user to start additional programs and tools on the NAS.